Singer, songwriter, actor and activist John Denver was also a pilot during his time. If you don't know who John Denver is, I'd be surprised. This man is a music legend. Of the nearly 300 songs he recorded and released, he wrote about 200 of them himself. I've always been a fan of his music. A big fan. He's on my list of "Artists I Wish I'd Seen Live." At the age of 53, Denver had purchased an experimental aircraft just one day before he died. John Denver was many things in life, including a musician and activist. Denver's roots in aviation run in the family-his father, Lt. Col. Henry John Deutschendorf Sr., was an Air Force officer. He earned a place in the Air Force Hall of Fame having set three-speed records in a B-58 Hustler bomber. As a junior in high school, Denver ran away from home to California to try and start a career in music. His father flew to retrieve him and Denver returned home to finish school. He did attend college for architecture but dropped out in 1963 to pursue his music career. While his main passion was music, John was also an avid pilot and clocked over 2,700 hours of flying in his lifetime. He loved flying nearly as much as he loved music, which was evident in his self-transportation to concerts. Denver purchased a Learjet in 1974 that he used to fly to his concerts across the country. Over the years, he collected vintage biplanes. He also owned a Christen Eagle aerobatic plane, two Cessna 210 airplanes, and an amateur-built Rutan Long-EZ. Denver crashed his Adrian Davis Long-EZ plane into Monterey Bay in California in October of 1997. The crash was so bad that Denver was only confirmed as the pilot by fingerprinting. The official report cites the following as probable causes for the crash: inadequate pre-flight planning, which included failure to refuel the airplane before his flight, and Denver’s shift of attention to attempt to manipulate the fuel selector handle. In doing so, he likely applied the right rudder on accident and lost control of the aircraft. On top of failing to sufficiently prepare himself to fly his new plane, Denver didn’t carry a valid medical certification at the time, which is needed for a pilot’s license. This is because of prior arrest due to drunk driving and of not being able to refrain from drinking afterward. However, there were no drugs or alcohol found in his system after his crash. The Rutan Long-EZ is the aircraft John Denver died in. Experimental aircraft are planes that haven't been fully proven in flight. These are aircraft that are still being tested for use, and are often homebuilt aircraft, as was the plane Denver flew (specifically, it's referred to as -amateur-built.-). 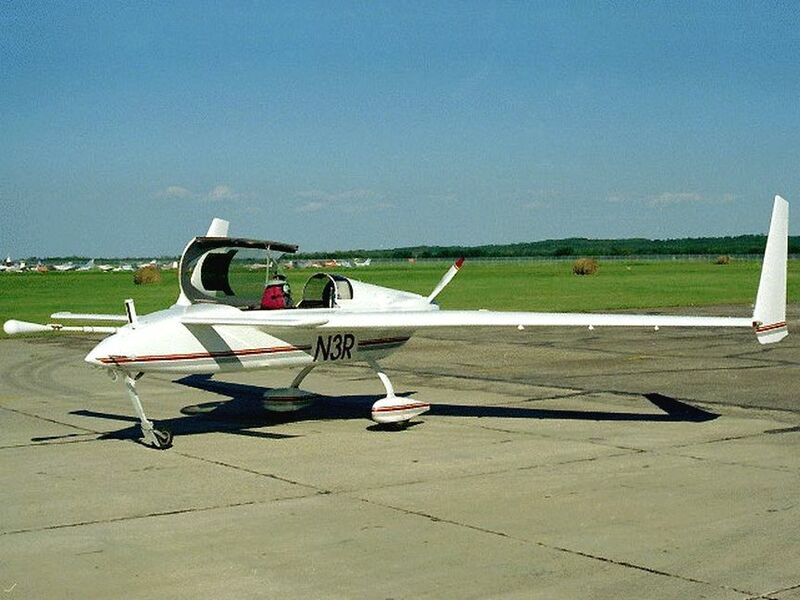 After Denver's accident, the National Transportation Safety Board (NTSB) issued recommendations on mandatory training standards for pilots who operate experimental aircraft. It also emphasized the importance of mandatory ease of access to all controls in all aircraft, which was likely an issue for Denver. While a true tragedy and a heavy loss for the music industry, John Denver's accident had a great effect on experimental aircraft regulations and rules.